There were no sheep here. 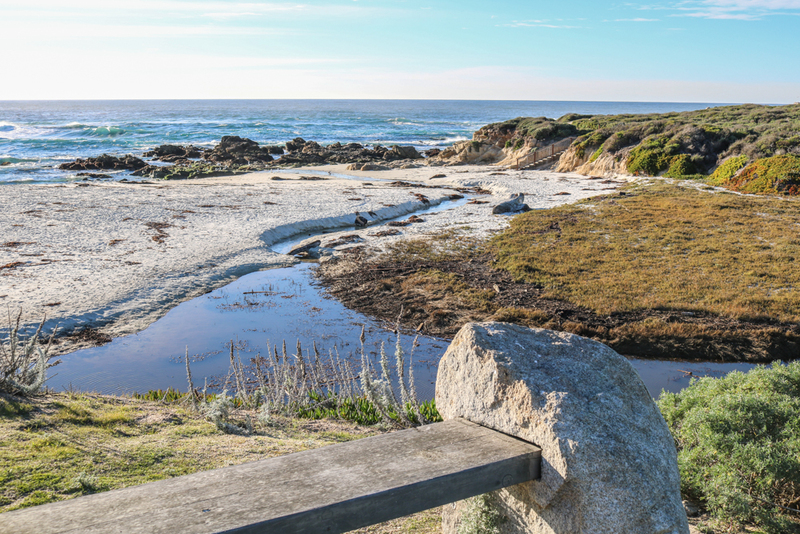 The first stop on 17-Mile Drive is named after local railroad man Abraham D. Shepard, who also built the early scenic route in the upper forest. 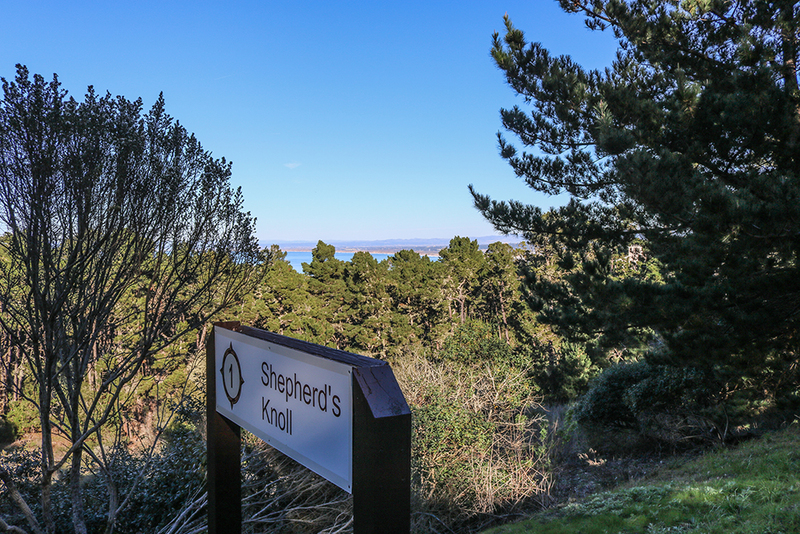 A local artist drew up a map of 17-Mile Drive in 1927, calling this stop “Shepherd’s Knoll” — complete with a cartoon shepherd and sheep. The typo stuck. 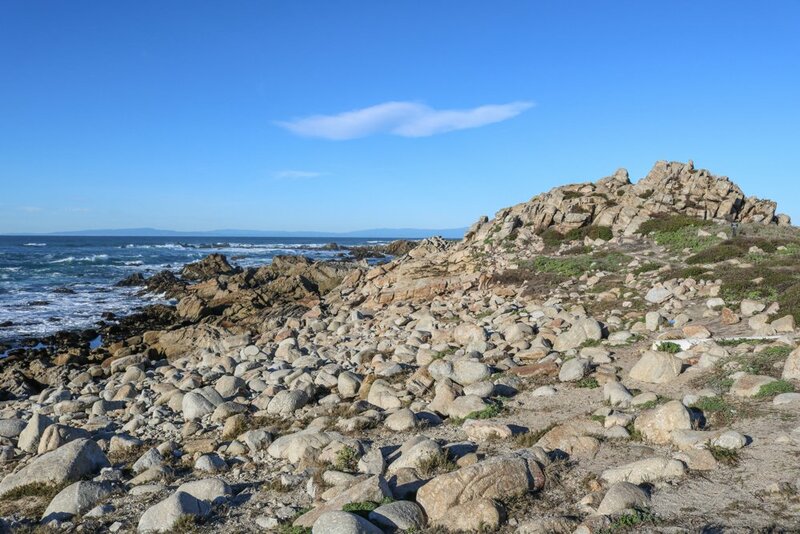 Regardless, it’s a gorgeous and unique view looking down on Monterey Bay. 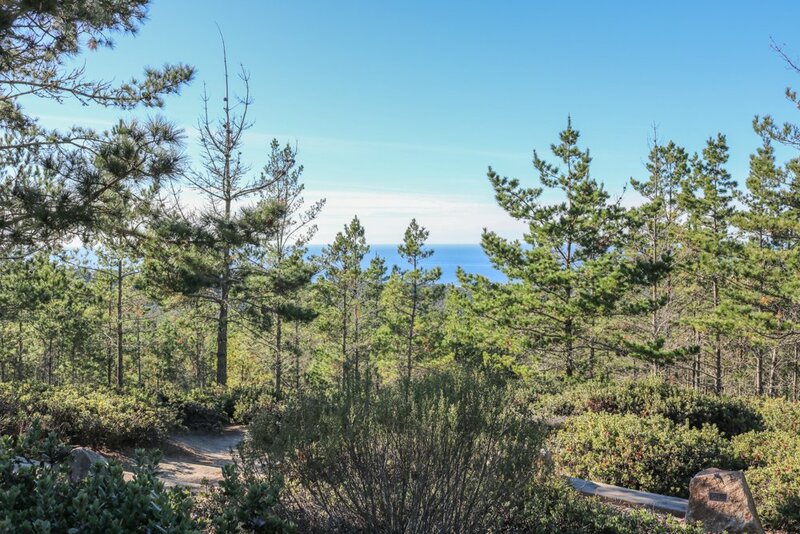 Enjoy this view from 800 feet above sea level. The huckleberry-filled hill was enjoyed by both Robert Louis Stevenson and John Steinbeck. 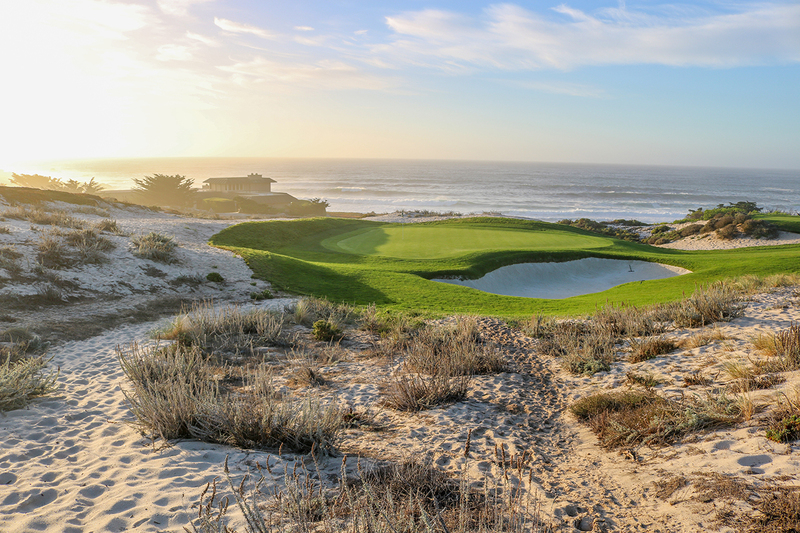 A remarkable six courses have hosted PGA Tour events in Pebble Beach – Pebble Beach Golf Links, Spyglass Hill, Cypress Point, the Dunes and Shore courses at Monterey Peninsula CC, and Poppy Hills. 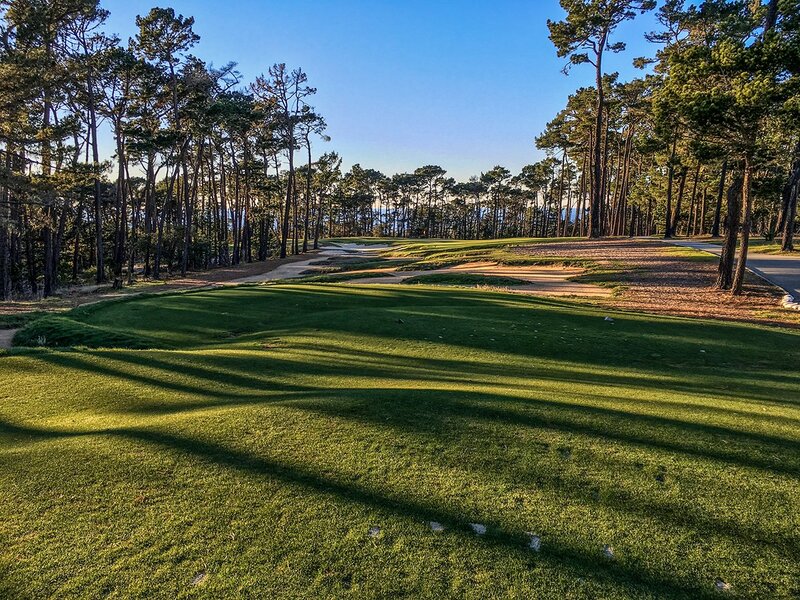 Built in 1986 and renovated in 2014, Poppy Hills currently co-hosts the PURE Insurance Championship Impacting The First Tee on the PGA TOUR Champions with Pebble Beach. 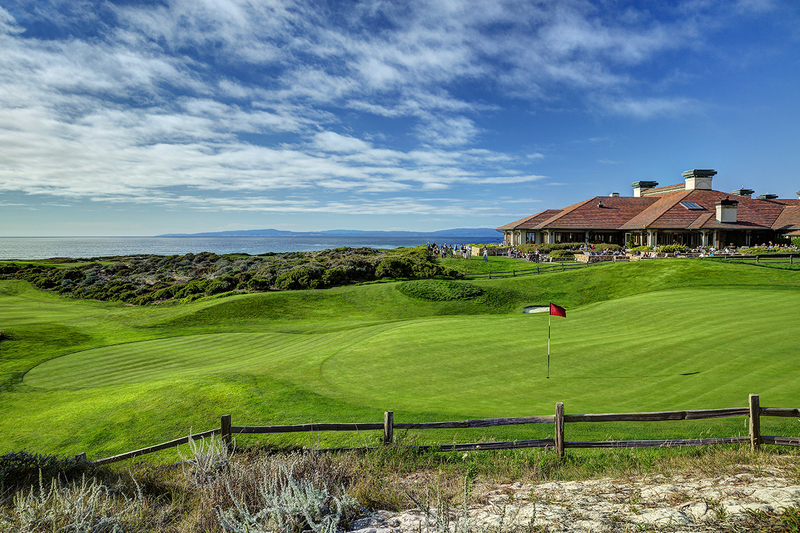 Poppy Hills is also the headquarters of the Northern California Golf Association. Formerly the site of an industrial sand mine, the sand is so white it once restored the pristine beaches of Waikiki. The site now hosts one of Golf Digest’s Top 50 Courses You Can Play, and one of the World’s Best Hotels according to Travel and Leisure. Spanish Explorers camped out here in 1769. 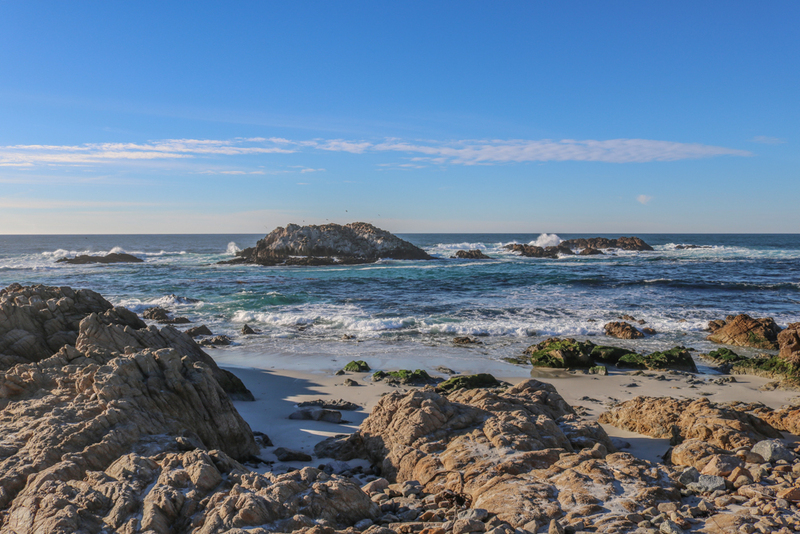 They were trying to find the Monterey Bay based on a description from 1602, but it took them a year. Not a bad consolation prize. 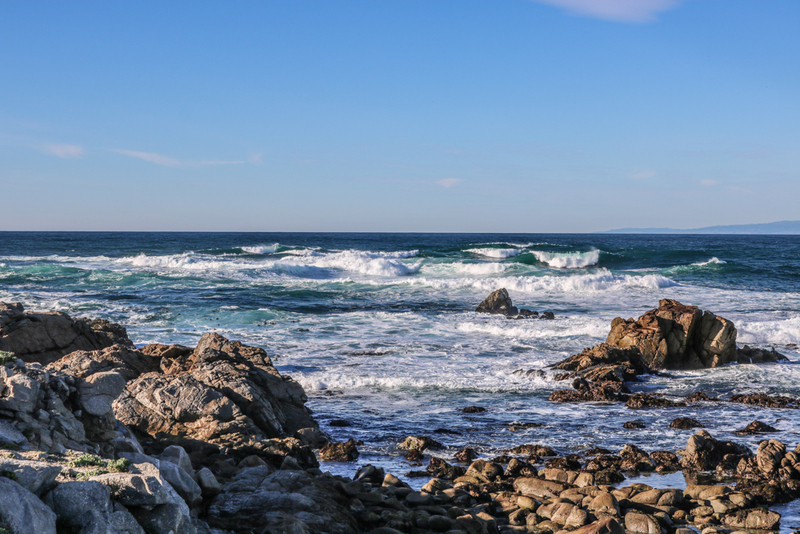 This is one of the most turbulent spots along the coast, with waves converging and crashing into each other relentlessly. 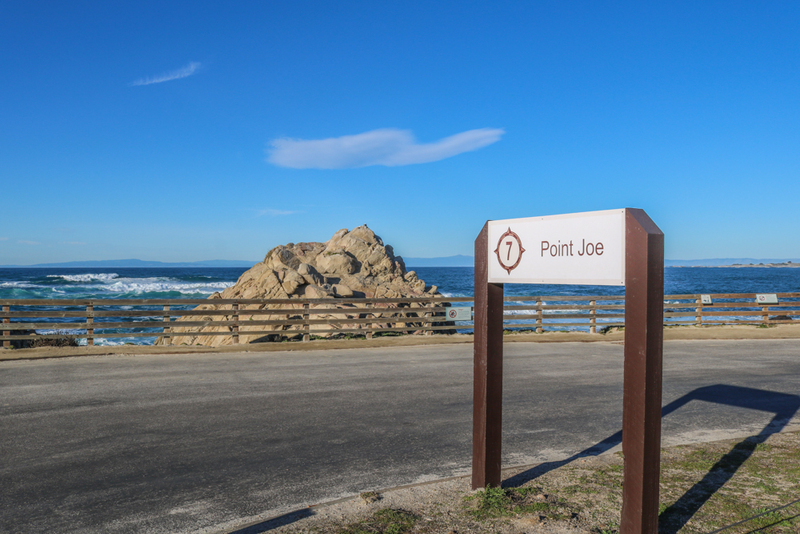 Just down the coast from Point Joe, a larger collection of Chinese families set up huts here. You can still see the smoke from cooking fires caked into the rocks. This rock was caked in 4 to 5 feet of pelican and cormorant guano until 1930, when it was harvested as a fertilizer. Sea lions took advantage of the cleaned-off perch, and have been sun-bathing here ever since. An ideal spot to launch your own adventure. 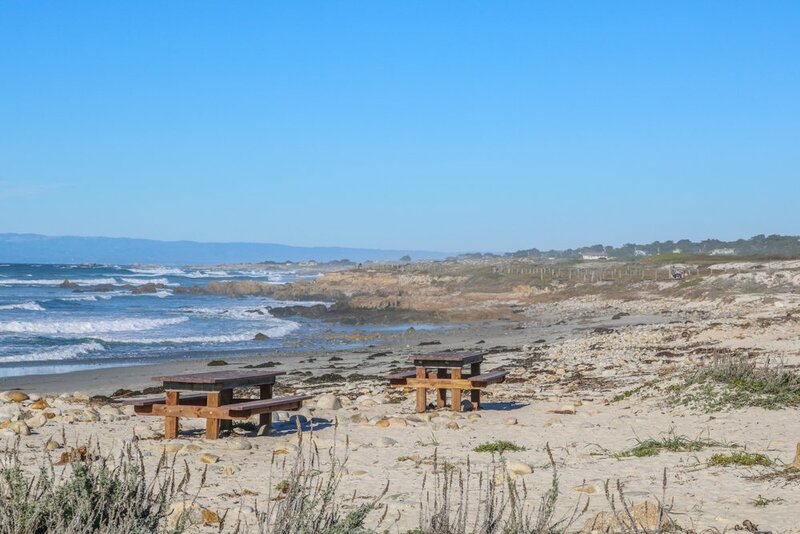 Picnic while harbor seals and sea lions play in the surf, find anemones and crabs in the tide pools, and hike on the boardwalk toward the colorful Gingerbread House. Robert Louis Stevenson was said to have roamed these hills and dunes, inspiring him to write his classic novel, “Treasure Island”. It is now the site of one of the most challenging and respected courses in the world, and will co-host the 2018 U.S. 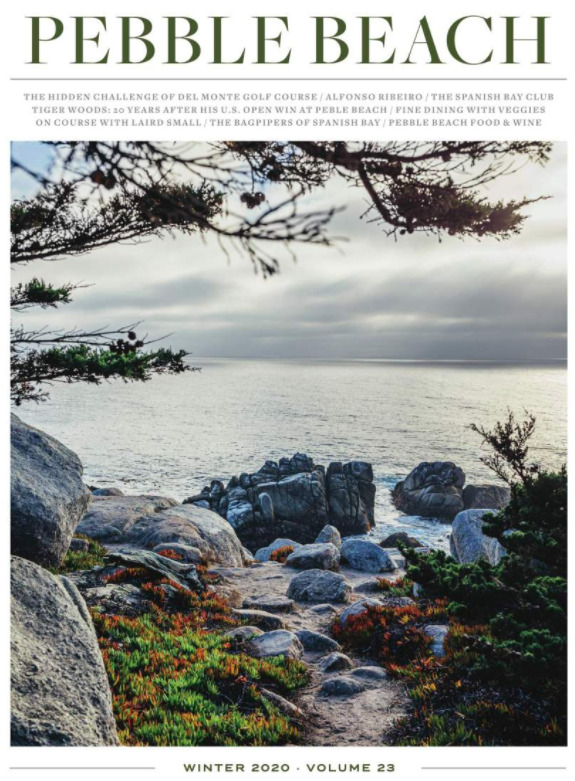 Amateur with Pebble Beach. Which stop is a must-stop for you?